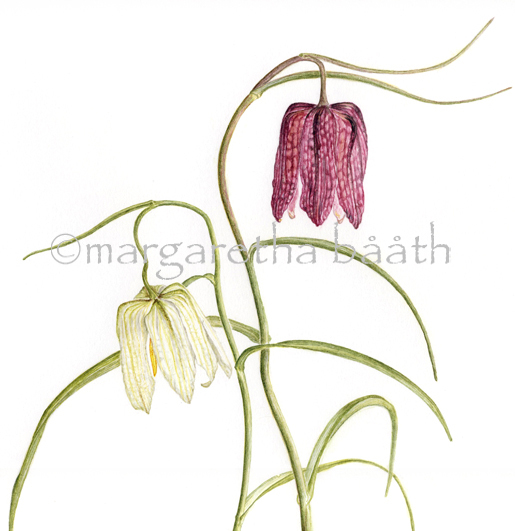 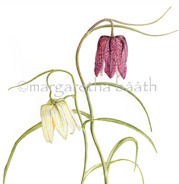 Dr Margaretha Bååth is educated in Botanical Illustration at Royal Kew Gardens in London. 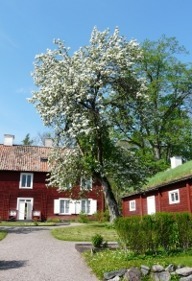 She is living in Stockholm, Sweden and works mainly with the Swedish flora. She is FLS, that is a member of the Linnean Society of London. at Carl von Linnaeus estate outside Uppsala. 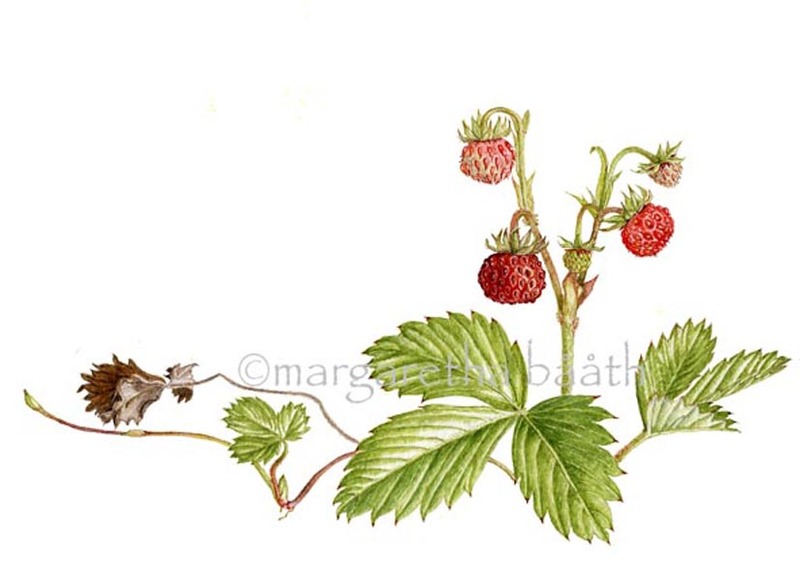 Botanical illustration by Margaretha Bååth, FLS. 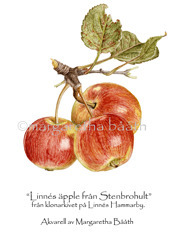 All illustrations on this site are available as Fine Art Print. 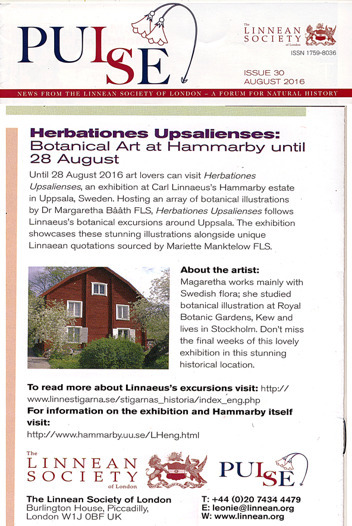 Please send an e-mail for more information.